﻿ What are the differences between the Gigabit BiDi and 10Gigabit BiDi module? What are the differences between the Gigabit BiDi and 10Gigabit BiDi module? 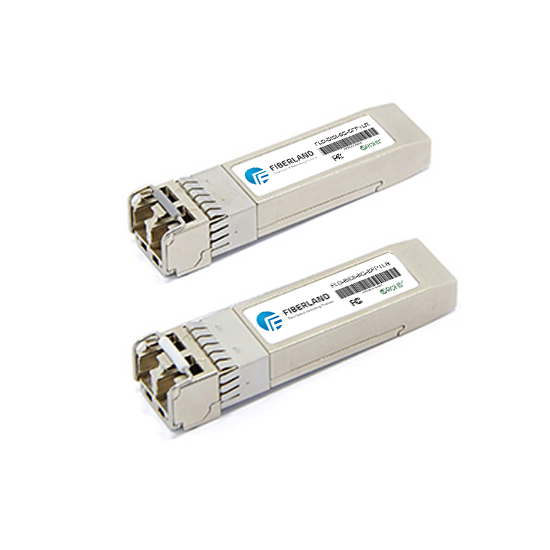 BIDI SFP is a bidirectional optical module, also called WDM module. It uses WDM technology to realize the bidirectional transmission of optical signals on one optical fiber. BIDI module only has 1 port, wave filtering through the filter of module, and finished the transmitting of 1310nm optical signal and receiving of 1550nm optical signal, or opposite. Therefore the module must be used in pairs. Its biggest advantage is to save fiber resources. What are the differences between the Gigabit BiDi and 10Gigabit BiDi module? Let’s learn about it! The longest distance of Gigabit BiDi is up to 120KM, while 10Gigabit BiDi is 80KM. The switch port for Gigabit BiDi is SFP port, for 10Gigabit BiDi is SFP+ port.